Planning to go for a camping trip? How prepared are you? It does not matter if you are a newbie to camping or you have been a veteran, the first item you want to have in your arsenal is a tent. However, choosing a tent can be a challenging task. Tents are of different designs, shapes, and types with various features. So, it is highly essential that you purchase a tent that is best suited to your needs. This Coleman tent review has articulated the features, pros, and cons of some of the best Coleman camping tents. 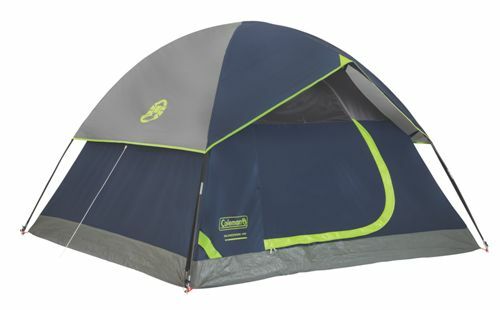 The Coleman Sundome 4-Person tent is a combination of ergonomic features and sleek looks. 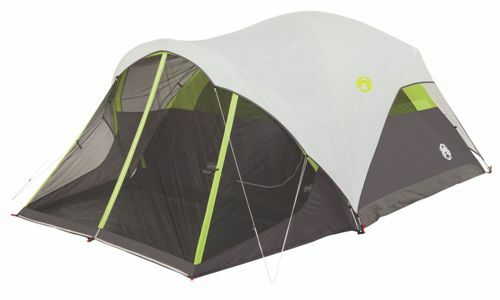 Several reviews have declared this as one of the best tents available on the market. The tent is designed in a way that allows sufficient fresh air into it as well as sunlight. It also has a hood and rear window that maintains ventilation in the tent on rainy days. It can provide an excellent camping experience to a max group of four persons. The Steel Creek Fast Pitch 6-person tent is a protracted and spacious dome tent. 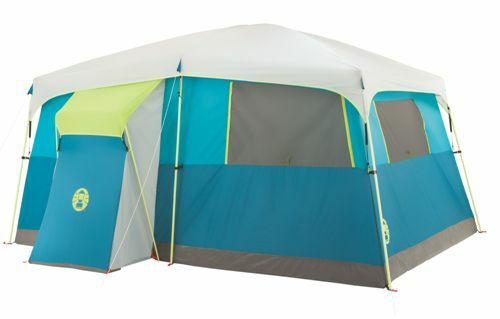 With this tent, you can comfortably enjoy the outdoors with your group of friends or family. It is best for up to 6 persons plus a screen room that provides a comfortable lounge place. The screen room seals out debris, bugs and also offers an additional sleeping area on warm nights. As a result of its hitch-free insta-clip pole suspensions and fast pitch system, this tent sets up 50% faster than other tents that have a similar setup. 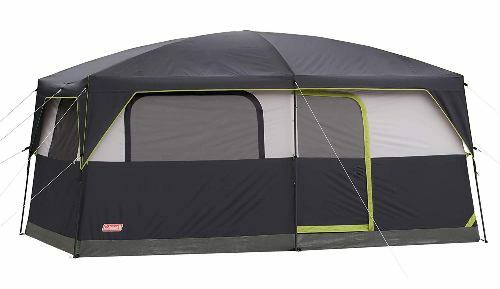 Coleman Carlsbad 6 Person Tent is one with which you can make fun memories with your friends or family. This gear incorporated the fastpitch dome tent system that enables easy setup, and it also has a Dark Room Rest Technology. With this technology, 90% of sunlight can be prevented from getting into the tent. This helps in keeping the room darker and also reduces heat during the day. It also has a screened room which is ideal for sitting, sleeping and even cooking. This Coleman darkroom tent is declared as best for up to 6 persons. The amount of mesh in the interior tent ensures ventilation. 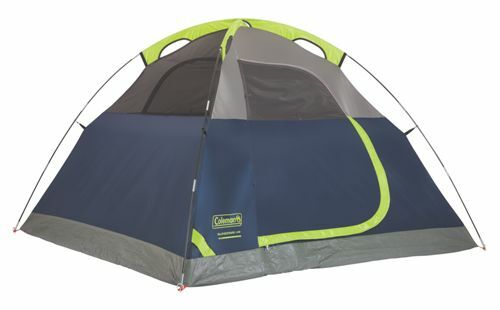 Enjoy shelter, security, and warmth while camping outdoors in the Coleman Evanston tent. 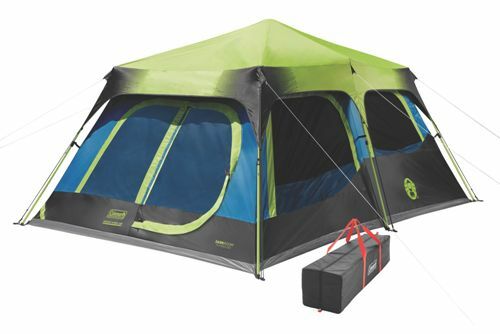 This tent is excellent for both car camping, camping near the sea and camping for even extended periods. It is airy and spacious as it can fit in double queen-sized airbeds. It also sets up quickly in about 15 minutes; thanks to the snag-free and unceasing pole sleeves and insta-clip pole accessories. 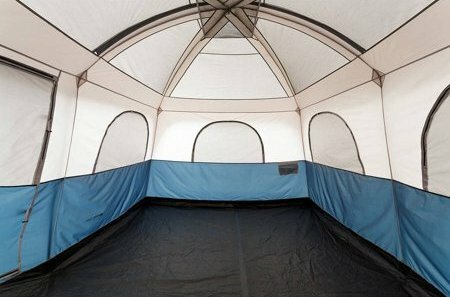 The tent also features an extra screen room; the tent has maximum ventilation as well as extra protection from weather elements. This tent is best for up to 8-person campers. The Elite Montana is perfect to accommodate campers for up to 8 person. It is blessed with a spacious interior, excellent design, sturdy pole, high-quality materials, and standard technology. 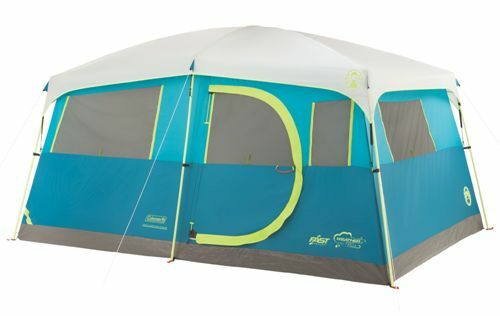 You can stretch out with your family and relax outdoors with style in this tent. This camping tent is a cutting edge, and its design resembles that of a cabin. Its several technologies further enhance your incredible camping experience. There haven’t been any complaints of lack of room as it can fit in three queen-sized airbeds. 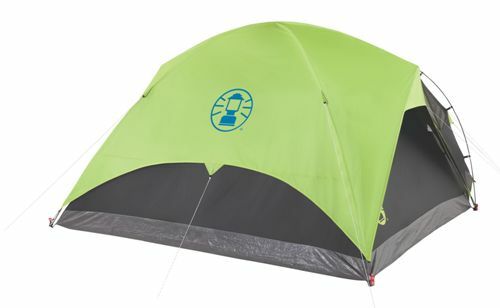 Both during the day and at night; your camping trip promises to be fun with this tent. The Red Canyon tent has the combined advantage of ample size, tough quality materials and an interior full of warmth. Apart from its spatial advantage of being the best tent for up to 8 persons, this tent can also be section into three rooms for increased utility and privacy. The tent is highly recommended for camping trips with friends or family. Moreover, this tent is also highly durable and functional, further magnifying your camping experience. 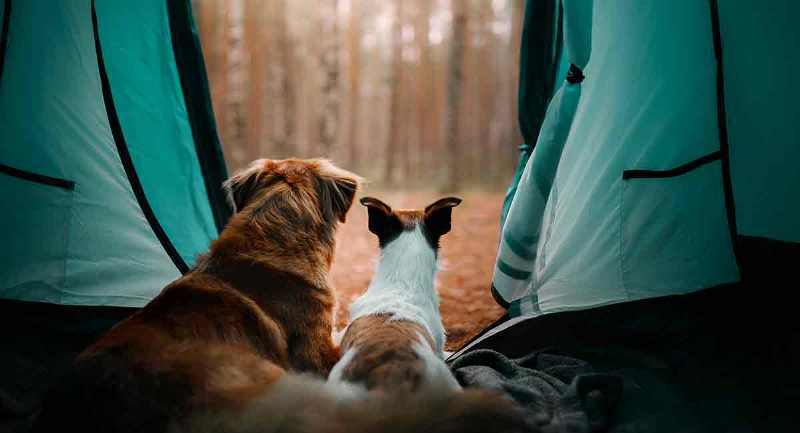 Can you imagine a camping trip where you are as comfortable as though you are at home to the point of hanging your clothes in a closet? This is possible with this Coleman Tenaya tent. It offers proper ventilation, space, privacy, and weather-resistance. It is a freestanding tent that is also easy to set up. This Coleman Prairie tent can accommodate 9 people. It is a cabin tent with LED lighting, reversible design, and adequate space. 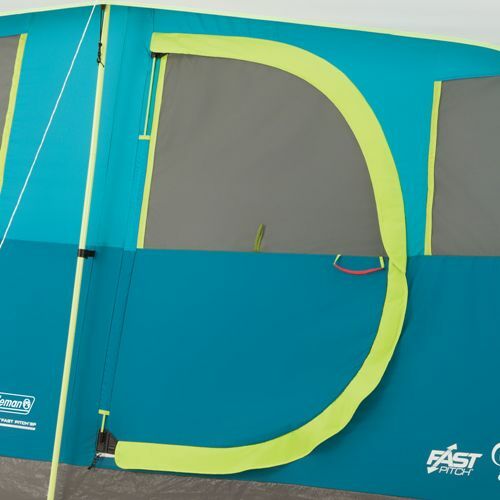 This tent has advanced features and technology that heightens its functionality and makes camping even more fun. 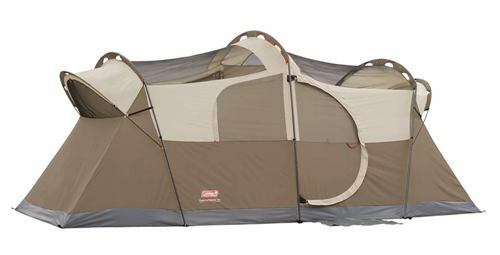 You can camp during hot days with this tent; thanks to the inbuilt fan mechanism that offers cool comfort. 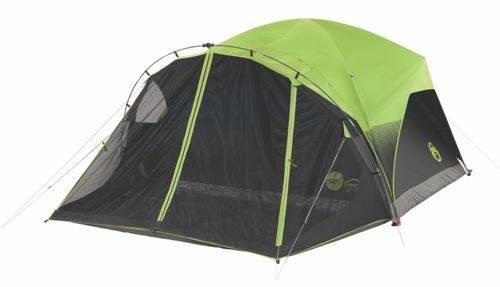 Moreover, this tent is built to survive rough outdoor conditions. So, you can be comfortable to take this tent to your favorite camping grounds no matter how rugged. 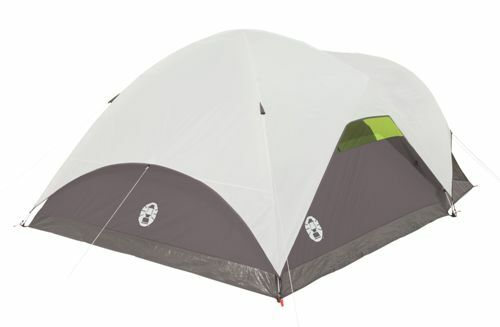 To further crown these superb features, this tent is easy to set up. 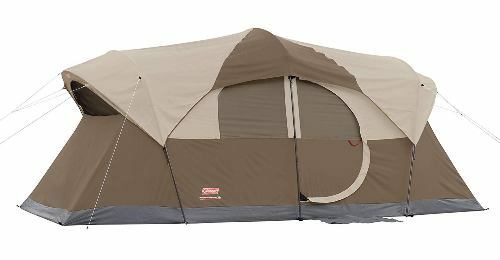 This Coleman WeatherMaster 10-Person Screened Tent is a superbly comfortable 3-season non-freestanding family tent. It is designed to provide ample space and relaxation for extended camping trips. Its space can fit in three queen-sized airbeds, and its center height affords users the luxury of stretching out in the tent. Relatively, it is easy to set up, and its patented big hinged door is so easy to use that it makes one feel at home. The tent feels more like home than an outdoor tent. 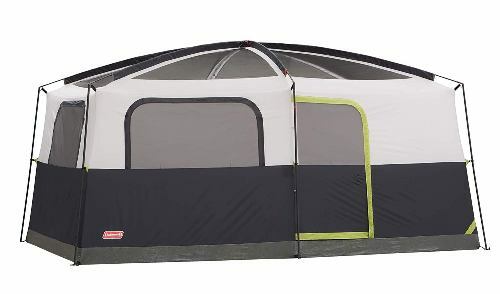 This tent is perfect for up to 10 person. The Coleman instant tent is manufactured in a way to make camping with family or a large group of friends more comfortable. It has pre-attached poles, so all that is required to set it up is unfold, extend and then secure. You can assemble in just a minute, and start enjoying your camping. It has advanced features and technologies that make camping less stressful and more fun. 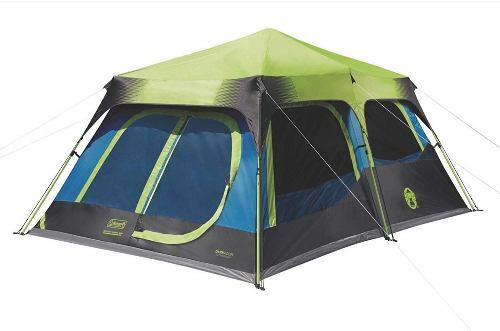 This instant tent is one of the best large tent as it can easily fit in a family of about 10. 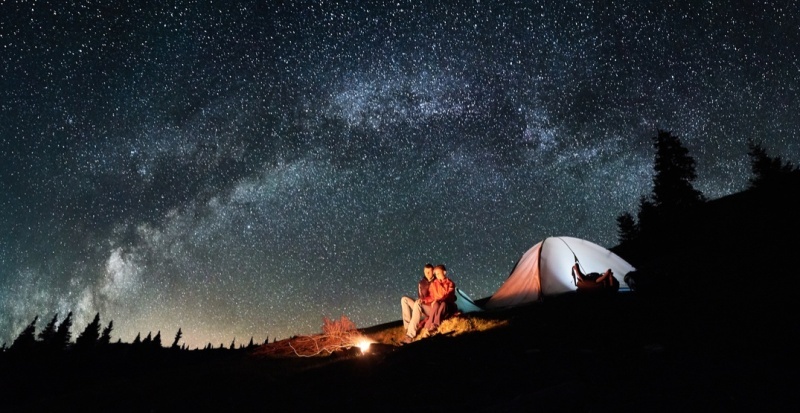 Buying a camping tent can be a daunting task as there are several factors to put into consideration. Below is a guide to help you buy a tent that most suits your needs. So, keep your preferences, budget, and needs in mind as you carefully read through this camping tents’ buying guide. This is an essential aspect in the choosing of any tent. A spacious tent is crucial to the success of your camping trip. You have to factor in the number of windows that are available in the tent. If the tent is to be used for a large group or family, then it is better to purchase tents with more windows. Furthermore, it will pay you to get a tent that has more mesh panels on its ceiling, windows, and doors. During hot climates, you can open your windows or even your roof with the guarantee that the mesh panels can protect you from insects and mosquitoes. When you go on camping holidays with family, you try to recreate the home feel in your tent. But this will not be possible if the tall ones constantly have to crouch to get things done. If you are tall or a tall person is included in your group, you should look for a tent with a high center height. 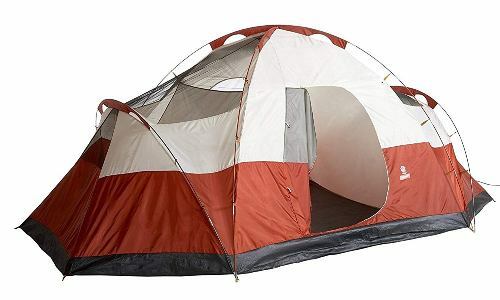 But, if you are 6 feet tall or above, you should consider tents that measure up to 90 inches. Also, in such high tents, chairs and tables can be comfortably utilized. The size of the tent is determined to a great extent by the number of people the tent can accommodate. So, the capacity of a tent is centered on the sleeping bags it can fit in and its square footage. 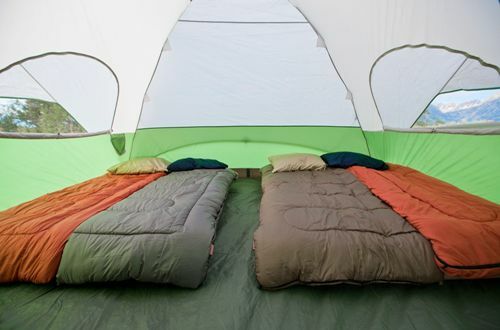 For instance, a 2-person tent will be able to fit in just two people conveniently. In most cases, you’ll find that a 4-person tent is practically more suitable for two or three persons. In such a 4-person tent occupied by just two people, there will be more room for spreading out and storage. Then, a 6-person tent is recommended for a family of four. Generally, it is better to buy a tent that has a capacity for two more persons than the number of those that require it. If you are camping with kids or in a setting where everyone needs privacy, multi-room tents are better. There are the two-room tents where an interior tent wall divides the rooms. Multi-room tents also come in 3-room styles, and there are some of these which are just like those with two rooms except that they have an additional screen room. There are also 2-room tents that have only a single big sleeping area and an integrated screen room. A rainfly is the umbrella of the tent. The bigger it is, the better for the tent. It will be better to purchase a tent with a fly that comes down well over the sides of the tent rather than a fly that covers just the top. For poles, there are different materials. Fiberglass poles are considered to be heavier, more fragile, and they are most likely to bend and break after a while. Aluminum poles are lighter, stronger and more durable. They are also easier to replace. Another type of pole material is carbon fiber which is super strong and very light. It is expensive and found on only ultra-tents. A roof vent is a good feature for a tent to have. Opening this vent at night will enable better circulation of air, and it will also get rid of condensation in the tent. You should choose a tent that you will be able to set up easily and quickly. The last thing any camper wants is to spend hours trying to figure out how to set up a tent. When you go tent shopping, try to see if an assistant can show you how to set it up and also gauge the time required for setup. You can also try to get a manual that can put you through the step-by-step process of setting up the tent. 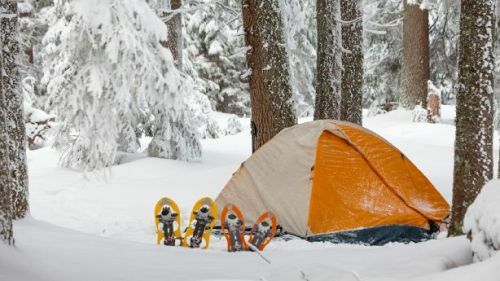 Moreover, the importance of being able to set up a tent single-handed is emphasized if it’s just a single person going on a hiking or backpacking trip. Freestanding tents are those tents that can be easily erected without the aid of stakes. As a result, they are usually easier to move around the camp in search of the perfect spot and pitching them does not require much stress. Non-freestanding tents are those that depend on stakes in the creation of their structure and so pitching demands special attention. 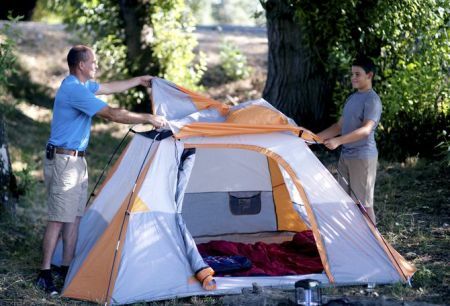 These tents are lighter than the freestanding tents, and they enter into tight spots better. All tents – both freestanding and non-freestanding have to staked down to hinder them from blowing away to ensure maximum performance. Though tents with just a single door are usually lighter, they are very uncomfortable for a camping trip of more than two persons. One person can crawl over the other trying to get in and out of the tent. Two doors enhance the livability and comfort factor of a tent. There are also tents with more than two doors depending on the size of your group and your budget. When it comes to tent seasonality, there are four options; 2-season, 3-season, 3-4 season and 4 season tents. Though you can find 1-season tents on the market, they are just little above mosquito nets and should not be considered by tent buyers. 2-season tents are designed in a way that is suitable for only good weather. It cannot withstand even small wind or rain. 3-season tents are to be used during summer, spring and fall just. To an extent, they can withstand strong winds and rain. These tents are the ideal choice for family campers and car campers. 3-4 season tents are a little tougher than 3-season tents. They can withstand wetter, windier and colder situations even not too heavy snow. They are designed to be used in late fall and early spring. 4-season tents are designed to be used in all types of weather conditions. Conditions to the extreme don’t affect them. They are the tent of choice for basecamp camping. 1. How do I choose a sleeping bag for the tent? This should be based on the outside temperature and your preferences. The roominess, shape and the feel of the fabric should be tried just as you try out a home mattress. 2. How long can a tent last before I need a new one? The lifespan of a tent is determined by the number of times that you make use of it. Just like the skin, the big enemy of a tent is UV radiation. A tent that is used in extreme conditions might last for only a few months. 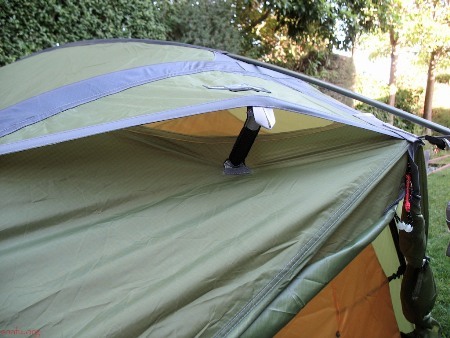 However, also take note of the tent poles, you should replace the damaged poles or fixing it shouldn't be hard. 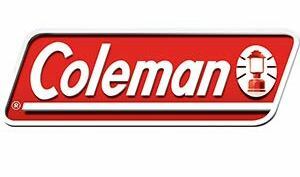 Even though Coleman is not the only one that manufactures high-quality tents, they have been leaders on the market for years. 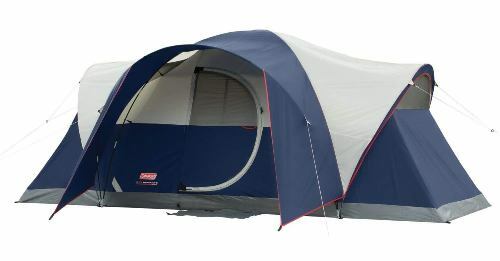 Each of the Coleman tents reviewed in this guide is of top quality, practical and comfortable. 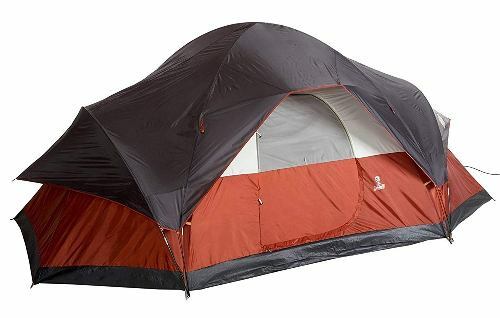 Now that you have read through this Coleman tent review, you can now decide which of these top ten tents best suits your needs. 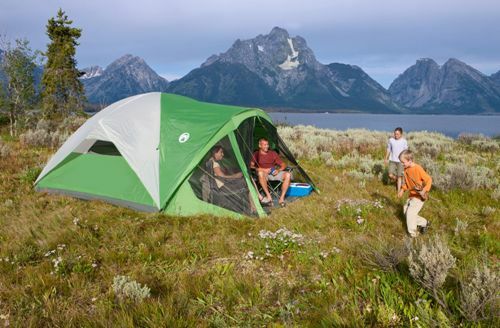 We would suggest if you are in a family of 3 or 4, you can opt for the Sundome 4-Person dome tent. This tent will be able to fit in 1 queen-sized airbeds. However, if you are a family of 4 and up to 6, both Steel Creek 6-Person and Carlsbad 6-Person are perfect. Both can fit in 2 queen-sized beds are still offer spacious spaces. Not to forget to mention that the Fast Pitch setup help you to setup the tent in a short time. If you like your tent brighter during the night time, go for Elite Montana and Prairie Breeze lighted tent. They are both integrated with CPX6 compatible fan and LED lighting system which doubles as a light source at night. Accommodate 8-person and 9-person respectively. For those who fancy a built-in closet inside your tent, Tenaya Lake 8-Person cabin tent is definitely a good choice. While the Evanston 8-Person tent comes with a screened porch, it is good for those who want to enjoy the outdoor under airy and bugs-free condition. We believe some of you are looking for privacy while setting up your camp in the wilderness, then you should not miss out the tents which come with room divider to create more rooms. Red Canyon 8-Person, WeatherMaster 10-Person and Coleman 10-Person dark room instant tent are top choices for big families. They are spacious, made of quality materials and durable.